Caton Fenz is Chief Development Officer at ConnectGen LLC. Caton leads ConnectGen’s efforts to identlify and develop a portfolio of wind, solar and energy storage projects across North America. Caton has over two decades of experience in renewable energy and public policy. 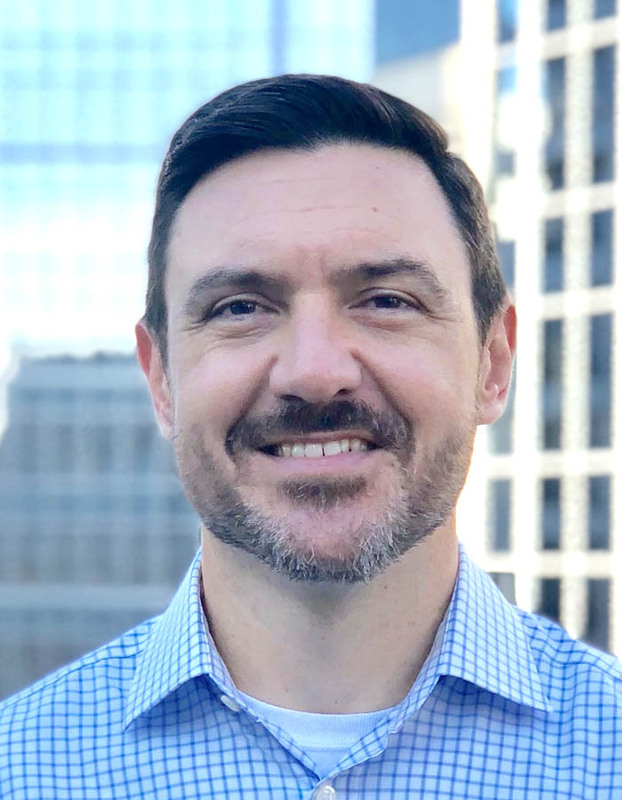 Before joining ConnectGen, Caton served as Vice President of Development for Calpine, one of the country’s largest generators of electricity, and as Director of Project Management and Director of Development at EDP Renewables North America. He has also worked for McKinsey & Co., the Texas State Legislature, and serves on the Board of Directors of Houston’s Midtown Redevelopment Authority. Caton holds an MA and BA from the University of Texas at Austin.